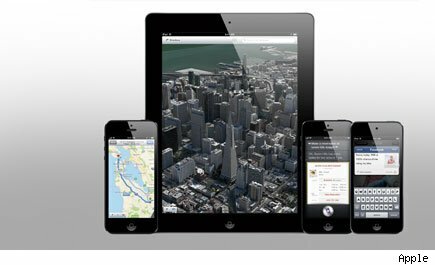 Apple has pushed iOS 6 live, meaning you can update now, either by visiting Settings > General > Software Update on your iPhone 3GS or later, iPod touch 4th gen or later, or iPad, or by plugging into iTunes and checking for updates. iOS 6 offers a long list of new features, including some highlights like system-wide Facebook integration, Apple's new Passbook app, a much more generally useful Siri, and many more besides. But while iOS 6 offers a lot of new stuff, not everyone will get it. There are certain device-specific features, so we've prepared this handy chart with some of the key features of the new mobile OS to help you navigate what is and isn't available from iOS 6, depending on what kind of device you happen to have (or have on the way, in the case of the iPhone 5 or 5th gen iPod touch). Be patient if you aren't seeing it yet, we're hearing that Apple's servers may be slammed but that it is indeed live.